Snorkelling with Manta Rays, Coral Bay, WA. As a young child I was allergic to chlorine. In England, we don't really tend to go in the sea because... well, because we'd likely catch hypothermia, This means chlorinated pools were our only option for our dose of swimming. Eventually I grew out of my allergy and was quite the water child. I was part of the diving squad and I'd practically skip to school when I knew I had a swimming lesson that day. Somewhere along the line, I began to lose my passion for swimming, and water. And while I'd still spend my entire holiday in the pool, making friends and having underwater handstand competitions, I'd developed a mild fear about water. Mostly deep water in the ocean. On a family holiday in Turkey, a friend I had made jokily pushed me off a jetty into the sea. I found it terrifying because once in the water, as I'm unable to open my eyes in salt water, I can't see how far I have to swim back up to the surface. As I grew older, the fear grew with me. I'd refuse to swim in the sea any deeper than hip height and snorkelling was absolutely out of the question. Living in England, this didn't really make much of a difference to my life, we never even went to the beach, never mind swam in the sea. I did swam a few times in the gyms pool after working, then decided I didn't like it. So that was that. 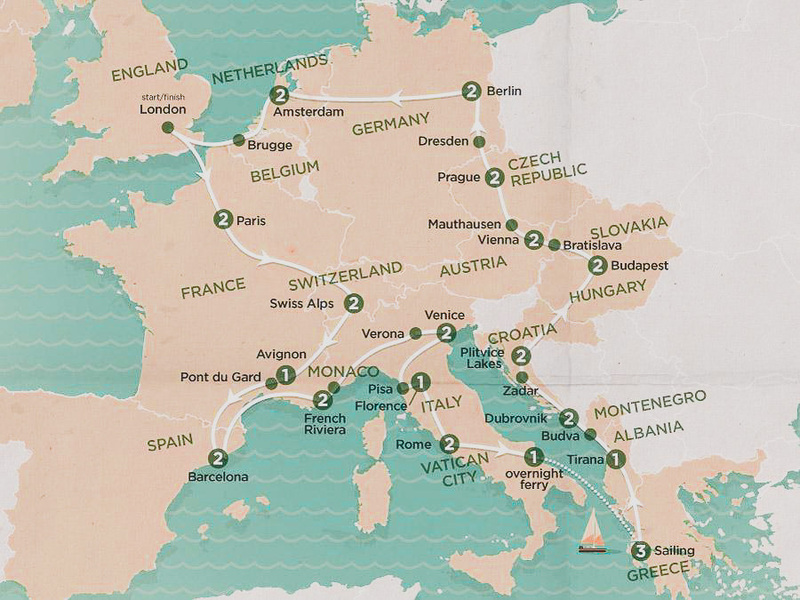 I made some progress with my fear when I travelled Europe with Topdeck, my friends managed to coax me to climb off of the sail boat and into the crystal clear Grecian water. Towards the end of the trip I even managed to jump off of a jetty. 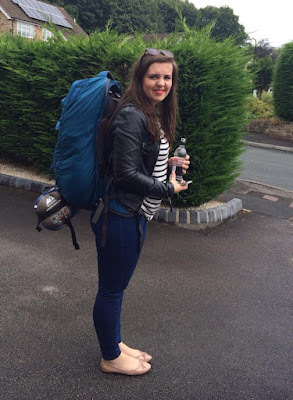 Fast-forward two years, in 2015 I travelled across the world from my small English town, to Perth in Western Australia. I loved Perth so much that two weeks turned into a month, which turned into three months... lo and behold, 2018, I'm still here. Hiding from water and avoiding the ocean isn't quite an option, living here. 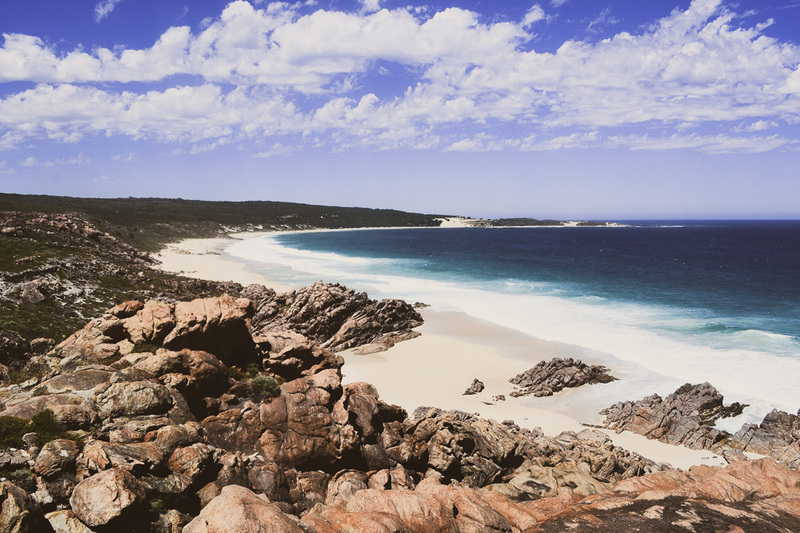 Perth is renowned for having beautiful beaches with crystal clear water and powdered white sand. 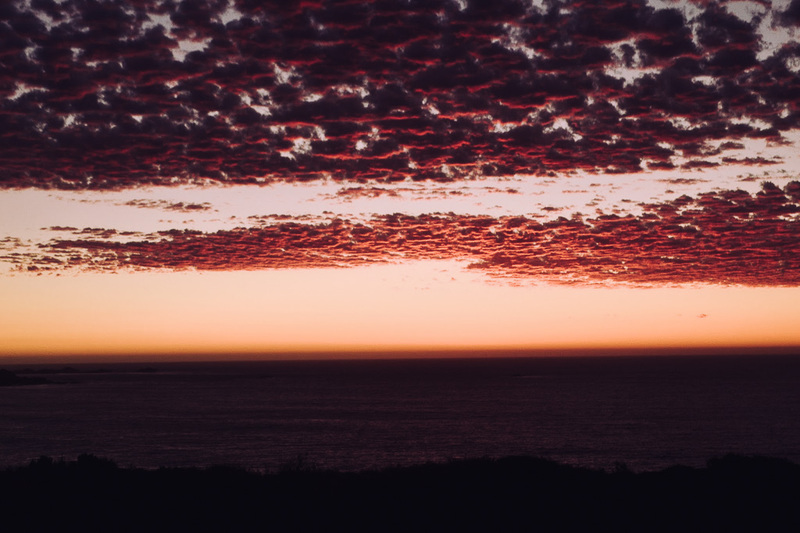 Two months after arriving I went on an incredible road trip, we drove thirteen hours up the Western Australian coast. Perth has beautiful beaches but Exmouth is out of this world. I was eased into the water once more and handed a snorkel, and what I saw blew me away. A whole new world I had been completely oblivious to, coral the size of a car that must have been thousands of years old, hundreds of different species of fish and water as clear as glass. While that snorkelling excursion didn't rid me of my fear, it did open my eyes to what I'd been missing out on. Three months later I snorkelled the Great Barrier Reef. This was an absolutely phenomenal experience in itself. However, the best was still yet to come. On January 2nd 2018, I made the journey back up to Exmouth a mere month after my last visit, though this time it took considerably less time as I flew. 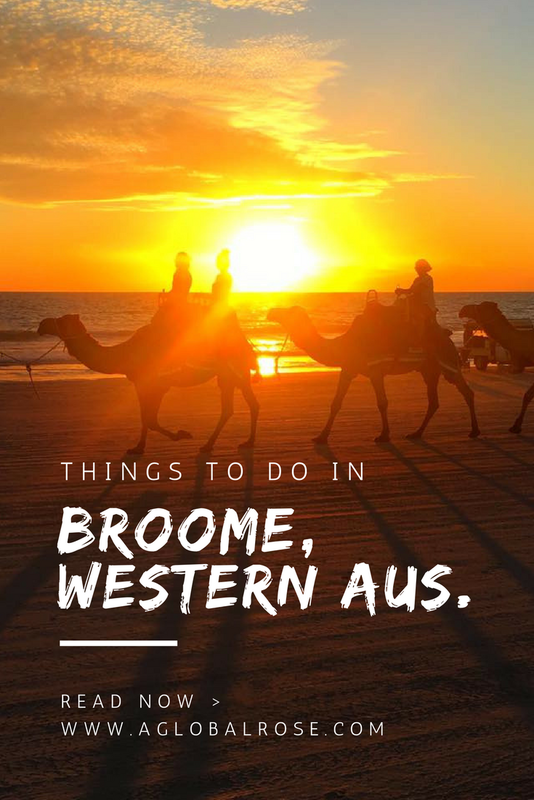 As we only had four days to show my mum and aunt round our favourite spots, we planned a jam-packed itinerary and decided to take them out on the water. 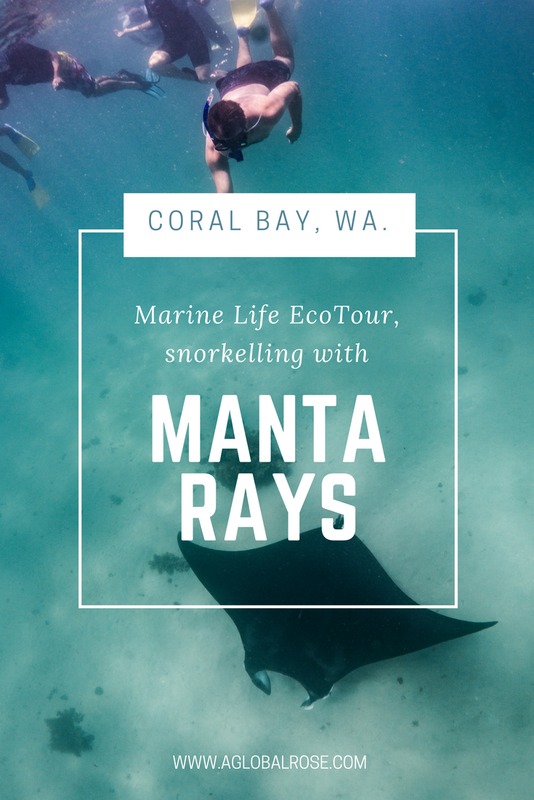 We decided to choose a Coral Bay tour and made it our main aim to swim with manta rays, as Michael and I had swam with turtles and sharks the month before and hoped to add manta rays to our repertoire. Our last minute decision to book on that tour was the best decision we could have made. 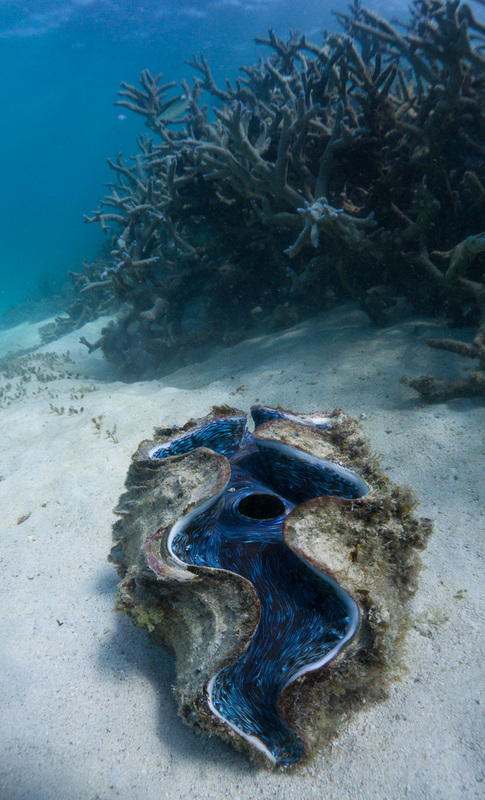 We booked onto the Marine Life tour with Coral Bay EcoTours. Our crew members Ruby, Lily, Daniel and our skipper Matty were absolute super stars. Each one of them was so knowledgable, caring and all round a great help at easing any nerves we may have had. We met the team at their store front in People's Park, Coral Bay. Having already paid, all we had to do was fill in a questionnaire about our medical history and other such important details, get sized up with flippers and hop onto their minibus that would take us straight to their boat at the harbour. Before climbing on the boat we all placed our shoes into a basket then the team helped us down the ladder and onto the boat. Kurni-ku has a large upper deck viewing area which means we had an excellent view of any turtles, sharks and dolphins that happened to swim by, plus we got to work on our tans. Once on board, we were offered a wetsuit and given a safety brief and given a little information about the boat, the reef and what the team get up to day to day. Our plan for the day was to have a total of three snorkelling stops. Stop one was compulsory and was to help everybody on board get used to the water, to iron out any possible kinks with our gear out before we swam with the mantas. Anyone on the boat who wasn't 100% comfortable within the water was offered a pool noodle for support. 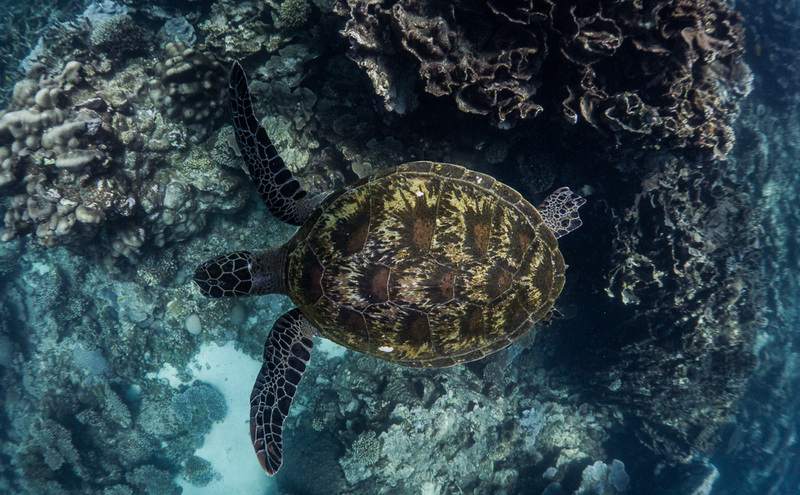 Each time I've snorkelled before now, my friends have been swimming around like fish, diving down for a closer look at all the gorgeous marine life. I can't say I haven't tried to dive down, but I've always found it difficult to get further than approximately 30cm from the surface. So I decided to take our first stop as an opportunity to get a lesson in duck diving, in hope of getting a closer look at some of the marine life we'd see that day and fingers crossed get a cool picture or two. Ruby and Lily were excellent and gave me some tips, mainly, just bend at the hips and swim down. Don't overthink it. As far as equalising, which means to equalise the pressure within your years and the underwater environment, it depends how far you go and also different for each individual. Lily suggested she finds it easier to equalise before diving, and regularly on the way down. I found it easiest to equalise by holding my nose while trying to blow hard through it. Like we do on a plane when our ears 'pop.' There are easier ways to equalise, without holding your nose, but for the life of me I can't work out how to do it. During this first stop we were lucky enough to see a giant blue clam, an absolutely huge puffer fish, the tail end of a grey nurse shark (which I didn't quite manage to spot), a variety of beautiful fish and a sea cucumber. On the way to the second stop, while we were waiting for the spotter plane to get up in the air to look for our manta rays, we sailed through a turtle sanctuary. While we weren't able to get out and swim here, we had such a great time keeping an eye out for the turtles from the upper deck. With the water being so clear we could see them popping up for air all around us, then heading back down below. We were lucky enough to spot a couple of dolphins playing in the waves too. Daniel, the boats amazing onboard photographer who is responsible for 90% of the amazing pictures in this post, informed us that turtles spend as little time as possible at the surface. This is down to the fact that this is where the turtles are more vulnerable to attack from predators, considering they have a soft underbelly compared to their hard shell exterior on top. While a boat near us had found a manta and begun their swim, we waited for 11am for the spotter plane to find us our own. Once up in the air there was no sight of another manta, so we shared the one manta between our two boats, in alternating groups. 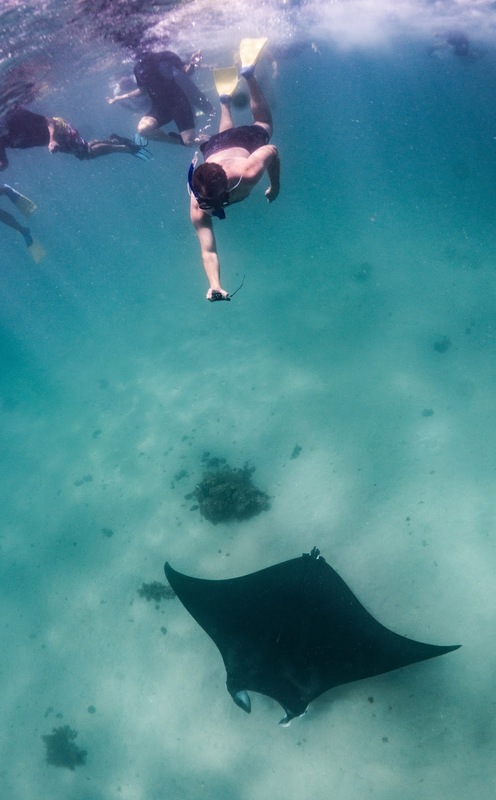 There is a limit on how many people are allowed to swim with a manta at once, down to passengers viewing pleasure and of course the wellbeing of the marine life. We were lucky to be a relatively small group so we were all able to swim at once. The crew got us to flipper up, get our snorkels on and pack as closely together at the very back of the boat as we could so we were ready to be dropped off with the snorkel and begin our swim at a moment notice. By this point, excitement and nerves were reaching an all time high. We were told not to swim in front of the manta and also to not dive down too close to it so everyone had a chance to see it, just in case it became startled. Everyone was stood at the back of the boat, chattering excitedly and holding on as Matty slowly backed us towards where the manta was swimming. When Matty gave the okay, we were all advised to get in the water as quickly as possible and follow Daniel, Lily and Ruby. On entering the water, we were told to look down and prepare for the manta to swim under us. Honestly, nothing can prepare you for that moment. Before getting into the water, I had thought it might be scary to see something quite so big swimming towards me. However, that couldn't have been further from the truth. Manta rays are such graceful creatures, they glide through the water in an elegant almost bird-like manner. Manta rays are often referred to as the oceans peaceful giants, which could not be more apt. 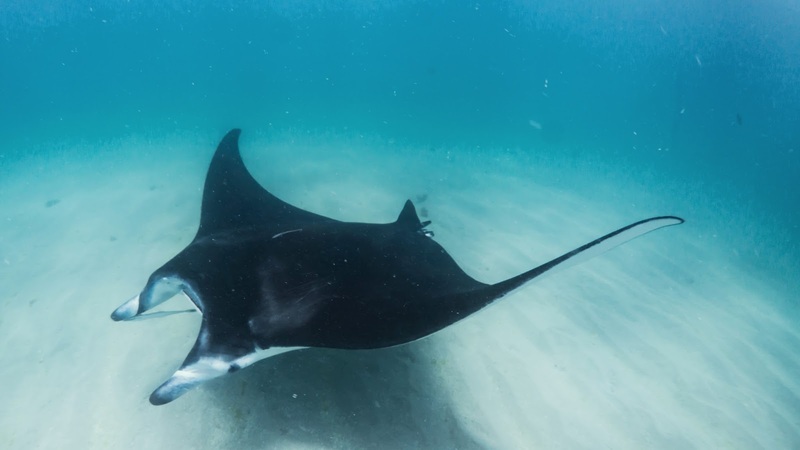 Unlike sting rays, a mantas tail is harmless. Daniel mentioned that our manta's tail had likely been eaten by a hammerhead shark. We all swam along behind the manta for a little while, before Daniel offered to take some pictures of us swimming above the manta. By this point we were allowed to dive down a little, but were told to be mindful of the mantas personal space. Daniel managed to snap this amazing picture of Michael diving down to get some close up footage on his GoPro. We rotated turns with the other boat and swam with the manta ray a total of four times, before moving onto our next and final spot where we were lucky enough to swim with some reef sharks, a turtle and a shoal of blue green chromis. When getting onto the boat, everyone expressed discomfort at the idea of swimming with sharks. As a society we're so conditioned to fear sharks, from the movies we watch, to the news channels we follow. Sharks get a pretty bad rep, especially here in WA where we have a lot of coverage on shark attacks. Matty was keen to explain to us that reef sharks especially are extremely shy, they have very little interest in us. We witnessed this first hand during the next snorkel. Ashos Gap hosts a busy reef shark cleaning station. 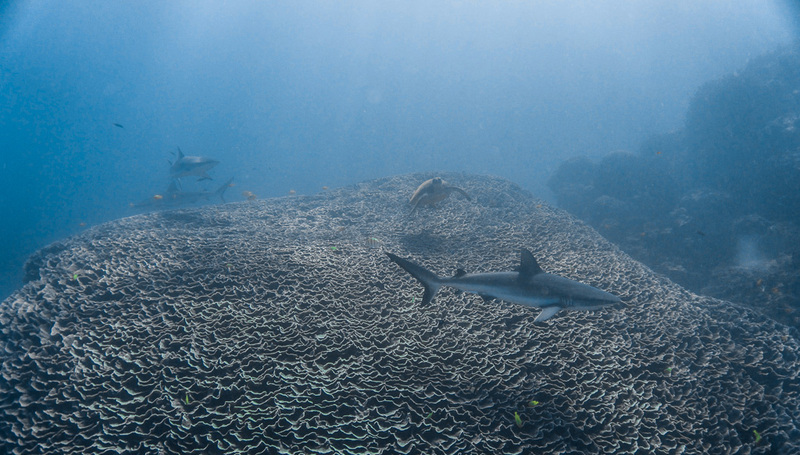 Reef sharks and turtles come swim over the large cabbage shaped coral, or 'bommie,' and some smaller cleaning fish swim into their mouth and up to their gills to clean away the parasites. It's such an incredible sight to watch creatures we are so conditioned to fear, peacefully swimming around 8m below us, with zero interest in what we are doing. Another incredible sight is the sheer size of the bommie coral, it is staggering to think about quite how long that coral must have been growing for. The below photo of the sharks was not taken during our trip, it is one of the on-board photographer, Daniel's best photographs from his season. It is almost exactly how it looked to us on the day, we were just looking at the scene from above! Once we'd all seen the sharks, we swam back through Asho's gap in order to head back to the boat. After passing through a shallow channel between the coral we were greeted by a shoal of blue green chromis swimming peacefully around. Blue green chromis are an iridescent green and blue fish, that reflect the suns rays like nothing I have seen before. Though you cannot see in the photos quite how many chromis there were, it was truly like swimming through a galaxy of stars. Lunch on the boat consisted of some delicious chicken rolls with a selection of fruit, vegetables and salad. While we picked the crews brains on their experiences and knowledge of the reef we spotted a tiger shark swimming peacefully past the boat. I also learned that it is easiest to see what is under the water when wearing sunglasses with high quality UV protection, the more you know! I have come away from the excursion with a new found love for the sea, a newfound understanding and respect for sharks and a burning desire to head back up and do some more underwater exploring. 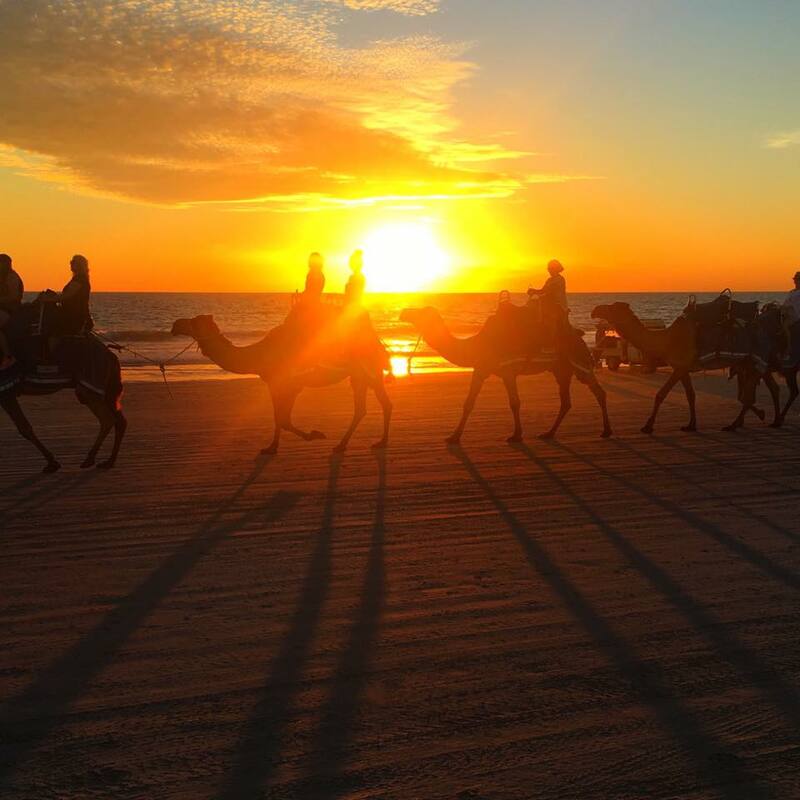 To the team at Coral Bay EcoTours, thank you for a magical day. We'll definitely be back! 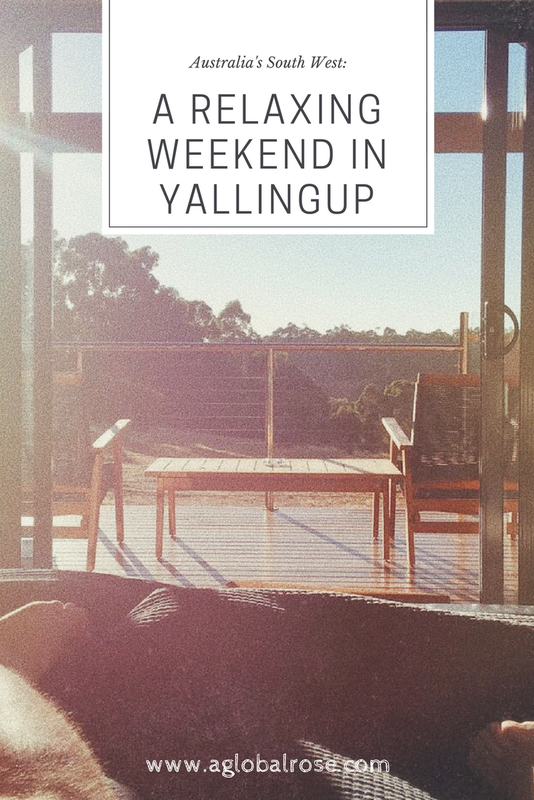 A Relaxing Weekend: Yallingup, Western Australia. I have always loved exploring. From reading about faraway places and mystic lands as a little girl to avidly following travel bloggers on Instagram and booking as many trips as my purse will allow as an adult. 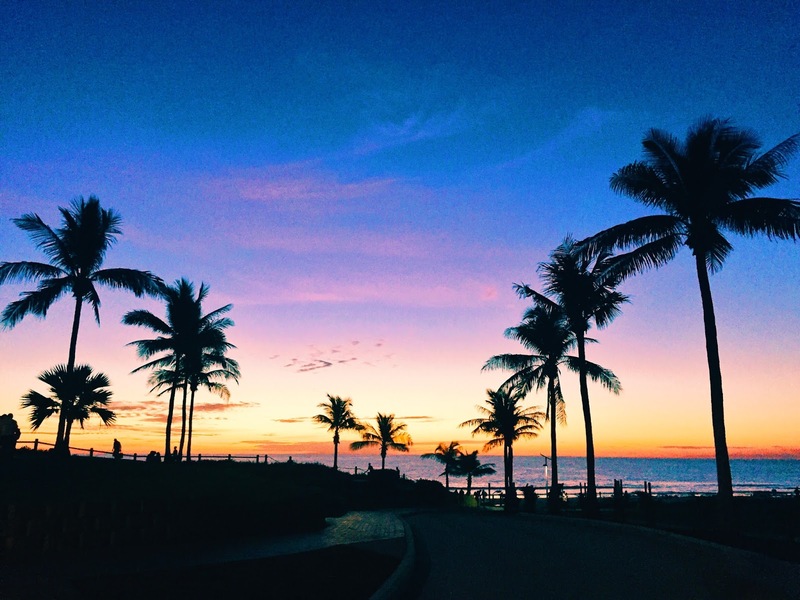 I never truly grew out of the blazing wanderlust. 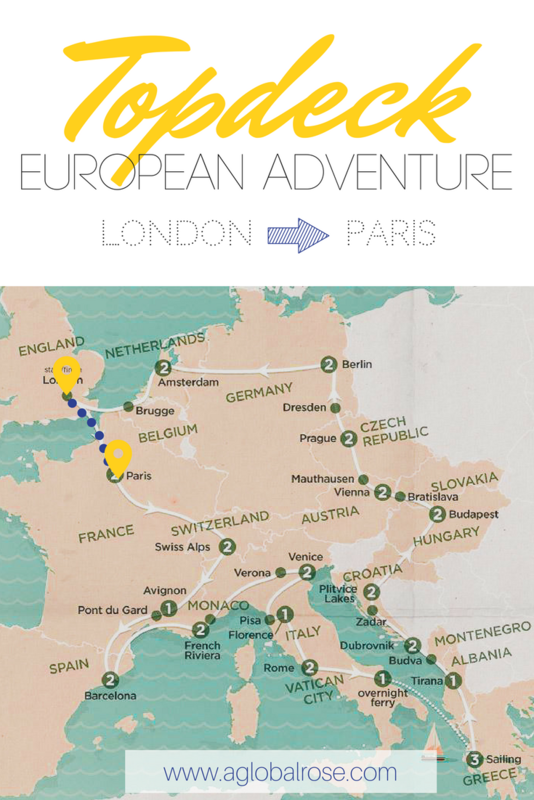 What started off as a lunch time 'jungle excursion' around my back garden and yearly holidays with my family, became a solo venture around Europe and the USA, a one-way ticket to Western Australia and a hell of a lot of shorter trips in-between. Western Australia is incredibly beautiful. From the greenery of the hills surrounding Perth, to the never ending white sand of the coastline. Not to mention the unbelievable sunsets, all within a short car journey's distance from my house. I still have so much left that I haven't seen, and I intend to travel every square inch of my new found home state (all 2,646 million km² of it). This time last year, Michael and I both wanted to get out of the city for a little while and just explore somewhere new. As it was his birthday weekend, we decided to splurge on two nights in the gorgeous Chandeliers on Abbey just outside of Yallingup, around a three hours drive from us. We stayed in the plunge retreat, and though admittedly at $450 a night is a little steep... boy was it worth it. Our room came equipped with an idyllic balcony, private plunge pool which is heated to 30°c all year round and a spa bath large enough to bathe an army. We set off from Perth just after lunch time on Friday and arrived at the chalet in the late afternoon, quickly dropping our bags before rushing to explore the area before resigning to the heated plunge pool for the evening with a bottle of wine. Saturday morning I awoke to the sun beaming in through the balcony doors at the end of our bed. I decided to let Michael have a birthday lie in and went to sit on the balcony for a little while to just appreciate the sheer beauty of where we were staying. I sat and watched as the morning sun lit up every inch of the garden before me. 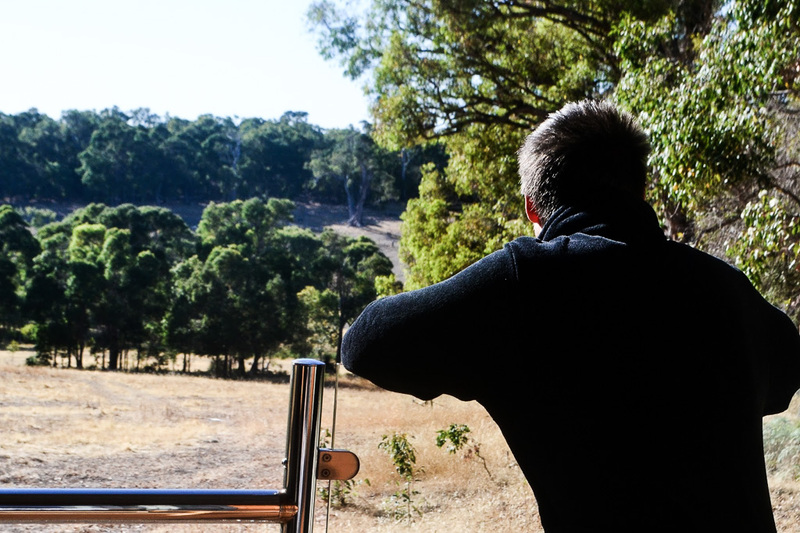 Previous guests had noted they were lucky enough to see some kangaroos basking in the golden sun at dawn, but for me the only company I had was a soundly sleeping Michael and a family of kookaburras in the neighbouring tree. To this day, I'm fascinated by Australian wildlife. I truly believed that kangaroos were mythical creatures until an embarrassing age, and I still can't shake my excitement upon seeing them. After a sufficient lie in, I decided it was high time I woke up the birthday boy with a caramel coffee from the coffee machine. We consider coffee machines an absolute luxury since we moved into our own house and away from Michael's parents fancy coffee machine. 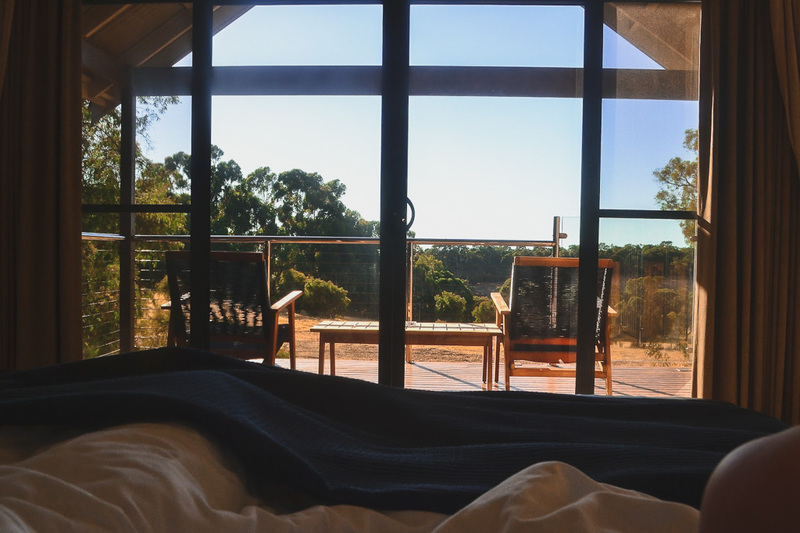 He opened a few presents from the comfort of our bed before we went out onto the balcony together to watch the sun blazing through the trees as we polished off the last of our coffee. Followed by a swim in the plunge pool, not a bad way to start his birthday. Once we'd found the energy to drag ourselves out of the pool and pack our bags for the day we set off on a hunt for the perfect birthday breakfast. We both opted for eggs benedict and yet another coffee to fuel us for the long day of exploring. Firstly we thought it would be nice to spend a couple of hours in the morning sun on Yallingup beach to let our breakfast settle. It seems we were not the only people to think of this idea as the beach was truly packed, there wasn't a parking spot in sight. It was only then that we realised that it was Australia Day weekend, meaning that a lot of people would have come down to Yallingup to take advantage of the long weekend. Instead, we decided to take a drive down to Canal Rocks which is an incredible formation where the water has eroded the rock down to create passages between the rocks, or 'canals.' There is a wooden walkway across several of the rocks that allows you to see the canals from above. Unbeknownst to me, thrill seekers love jumping off of the bridge and into the water. I received the fright of my life when someone leapt off the bridge next to me down to the water below. There is something uniquely captivating about Canal rocks. I never tire of watching as a dense turquoise wave launches itself into the granite rock, softening on impact to a milky white, as it seeps its way through the canals ahead, leaving fluffy jet trails in its wake. After the serenity of Canal Rocks we were hoping to go down to Wyadup Rocks and relax in the natural spa down there but it was absolutely flooded with people. Instead we decided to hop back into the car and continue to adventure along the coastline, in hunt of our own private little slice of heaven. 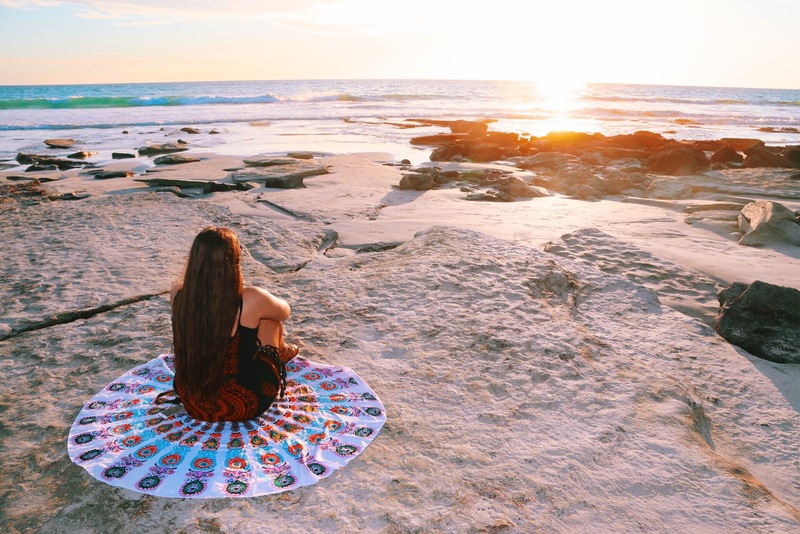 We were lucky enough to find this gorgeous spot not far from Wyadup rocks. The whole beach was deserted, meaning we had it to ourselves. Although the waves were far too rough to even contemplate swimming (I'm talking fifteen feet high), we found a section of the beach which had its own rock pool and so we spent the day blissfully floating in the calm water listening to the raucous waves mere metres away. By the end of the day it was obvious we hadn't applied enough sunscreen as the pair of us were sporting a colour that would give Mr Krabs a run for his millionth dollar. Having returned to the chalet for a cold shower and healthy dose of aloe vera, we realised that we had nearly missed a really beautiful sunset and leapt into action. We raced (within the speedlimit, don't worry mum) to catch the very last of the beautiful colours over Yallingup beach. We stayed at our lookout until there was no trace of pink, orange or red to be seen and the colours had darkened to a deep blue-grey before we retreated to the chalet for our final night of relaxation. All in all, our weekend was the perfect mix of relaxing in the plunge pool and exploring the surrounding area of Yallingup/Dunsborough. I cannot recommend Chandeliers on Abbey enough for anyone considering a weekend break in WA, as well as it being in the perfect central spot, they have three seperate chalets with the plunge being the most expensive. Though truly worth every penny. 1. Chandeliers on Abbey. We stayed in the Plunge Retreat but the Forest Retreat and Spa Retreat both look just as beautiful. 2. Canal Rocks. This place is my absolute happy place. 3. Oh Delhi Indian Restaurant in Dunsborough, for the best curry I've had to date. 4. Wyadup Rocks, head down the hill but keep walking along until you find your own private space. 5. Follow Caves Road down to Yallingup Beach road and just take it in as the bay opens up in front of your eyes.